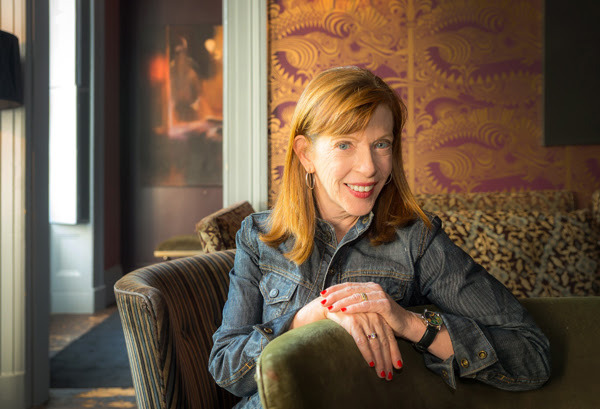 New Yorker Staff writer and author Susan Orlean will talk about her latest work, The Library Book, which is both an investigation of the 1986 Los Angeles Public Library fire and a meditation on her lifelong love of books and libraries. The Rare Book & Manuscript Library acquired Orlean’s archive in 2015. This lecture is a part of the Book History Colloquium series. This event is now fully booked but you can join the waitlist. This entry was posted in Literature Collections and tagged Susan Orlean, The Library Book on November 21, 2018 by Columbia Rare Book & Manuscript Library.